Home Nonsense Funny Pics & Videos BEEP BEEP LIKE A SHEEP FOR AN HOUR! Do you know how to Beep Beep Like A Sheep? 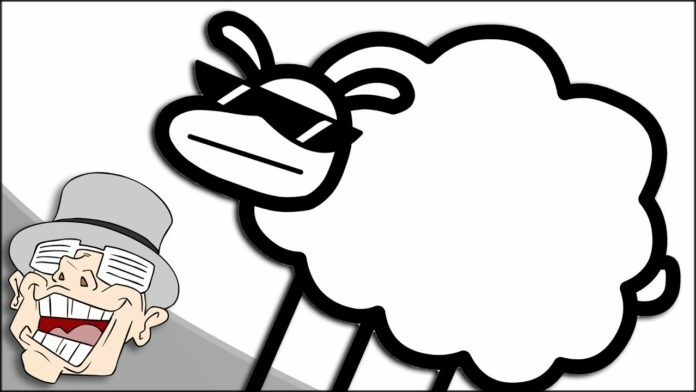 Well, after this hour-long tutorial, you may just master the complex world of beeping like a sheep and its corresponding “dance.” Enjoy this funny video! Previous articleWhich Scooby Doo Character Are You? What’s The Best Thing To Add To A PB&J Sandwich?